Back in June, Torque News overviewed the changes we expected Fiat to make to the 124 Spider lineup for 2019. Pretty much every expectation was met. Which was not hard to do. 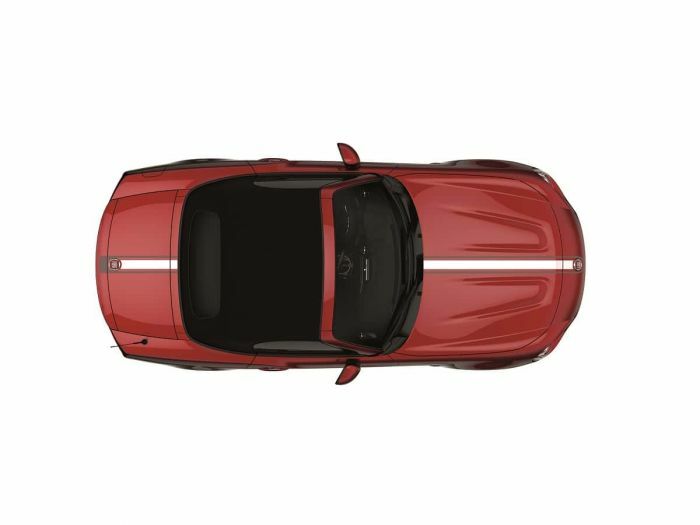 Unlike the new 2019 Mazda Miata, the changes to the Spider for this model year are relatively minor. No drivetrain changes have been made. The Multi-Air 1.4 Turbo continues for the new model year with the same specs: 160 horsepower and 184 lb.-ft. of torque on Classica and Lusso, 164 horsepower and 184 lb.-ft. of torque on Abarth. Both a six-speed manual transmission or a six-speed automatic transmission are available. The video below provides a bot of the Abarth sound with the new Monza exhaust. What do you think of the new changes for 2019? Will they inspire you to put a 124 Spider in your driveway this fall? Check out our prior story to see how accurate our predictions were. It is disappointing to hear that the Fiat 124 is essentially unchanged for the new year besides badges, paint and stripes. I always found it disappointing that the Fiat 128 Abarth model had a wimpy 4HP advantage over the base model. With Mercedes cranking out 375HP (soon 400HP!) out of their 2.0L 4 cylinder engine, while managing 22/28MPG, and the Abarth 124 making a relatively paltry 164HP. 250HP would be so easy, and it would put the car in a very different class than it is today. I understand that purists believe that too much HP would spoil the car's balance, but I think that is a rationalization because the cars simply don't offer more power today. Even the Alfa Romeo 4C's 1.7L engine makes 237HP (and I think that it should be 300HP+) Anything providing real performance gains as opposed to "special" packages with badges, stripes, and different paint colors, would be welcome. I was a bit surprised myself that there are not bigger differences.